I am writing to invite you to the Second Annual Brassfest workshop held at the University of British Columbia on Sunday, February 5, from 9am-6pm in UBC’s Old Auditorium. A full day of clinics and performances, Brassfest is designed for players of all ages and skill levels. There were over 300 participants in our inaugural year, and this year’s event has been expanded to include a Brass Resource Centre, two additional hours of workshops, a double-header guest artist combo, and a mass brass grand finale performance featuring all participants! The day of special events will feature internationally renowned artists Daniel Perantoni (tuba) and Ralph Sauer (trombone), as well as workshops by UBC faculty members Larry Knopp, Alan Matheson, Ben Kinsman, Richard Mingus, Gregory Cox, Jeremy Berkman, and Peder Maclellan; performances by Vancouver Brass Project, Little Mountain Brass Band, and the UBC Symphonic Wind Ensemble and Brass Ensembles; and a Brass Resource Centre featuring equipment and sheet music displays by our generous sponsors: The Brass Cellar, Cherry Classics, Harrison Mouthpieces, Long & McQuade, Massullo Music, Matterhorn Music, Northwest Musical Services, Tom Lee Music, Yamaha Canada Music, and more! I hope you will encourage students, colleagues, friends, and other potentially interested participants to attend. 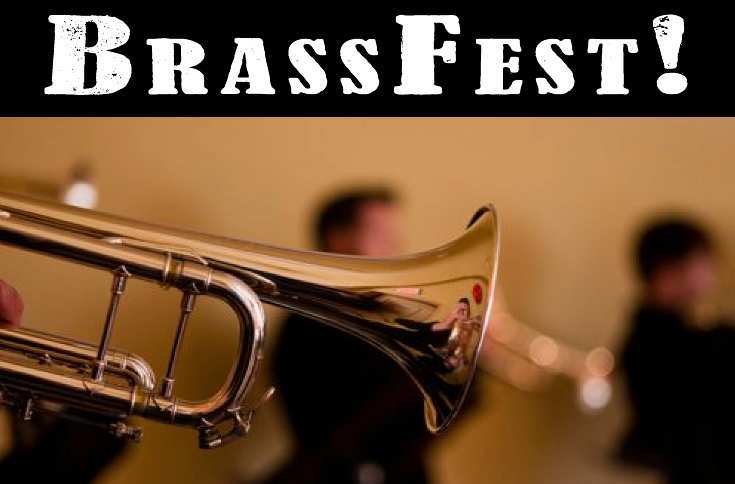 For more information, including a full schedule, brochure, and registration information, please visit the Brassfest website.